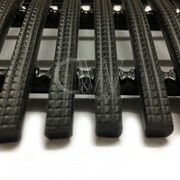 There are 4 types of matting and flooring systems. 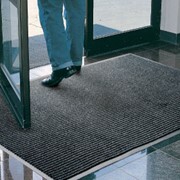 Wet & Dry Area Anti-Fatigue Mats,Entrance Mats, Electrically Conductive Mats and Speciality Mats. 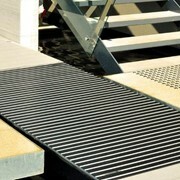 The dry area mats provide anti-fatigue properties for dry area locations & give employee’s feet and legs a real treat. 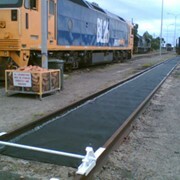 The wet area mats also have superior anti-fatigue properties for almost all conditions. 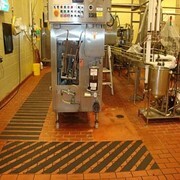 All of these mats reduce leg and foot fatigue and increase productivity. 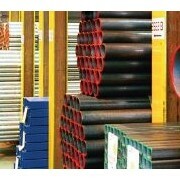 Most mats combine the comfort of a soft, safe working area, with a chemically resistant surface. 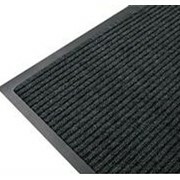 There is a wide variety of both indoor and outdoor entrance mats to protect interiors and leave the dirt and moisture where it belongs - at the door entrance. 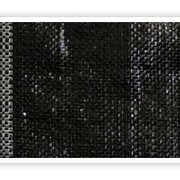 Electrically Conductive anti-fatigue mats quickly drain static electricity from workers before it can be passed on to sensitive equipment such as computers, cash registers or any product with a computer chip. Also available is a variety of mats designed for specific purposes like clean rooms, gyms, swimming pools, spas, change rooms & showers.